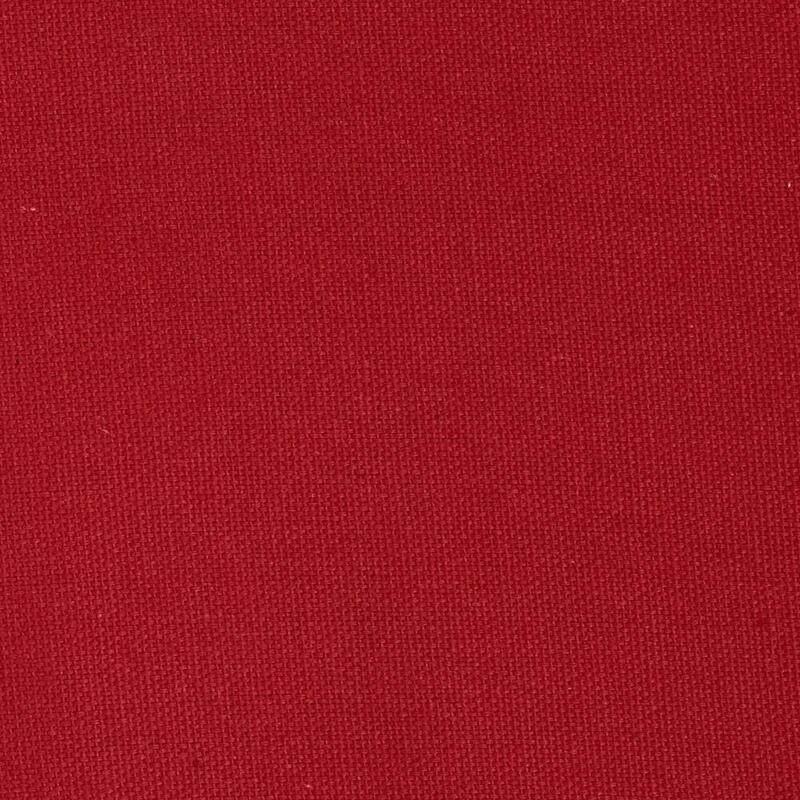 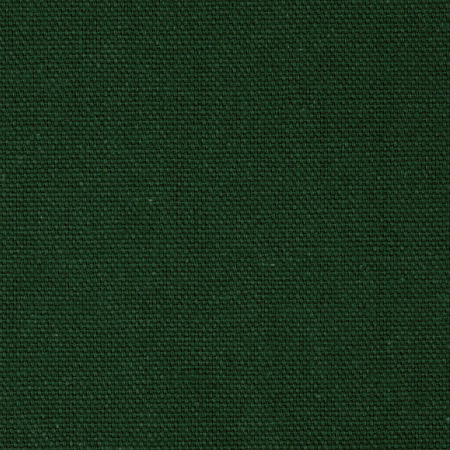 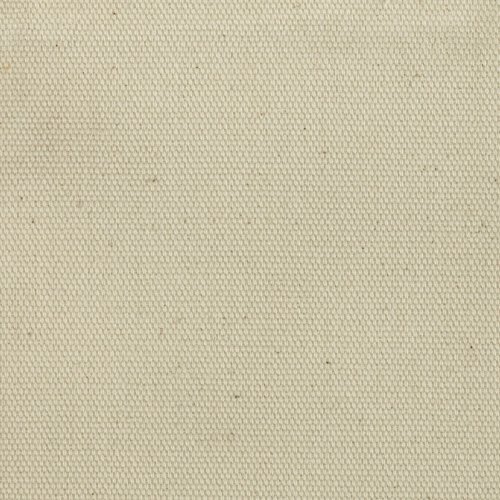 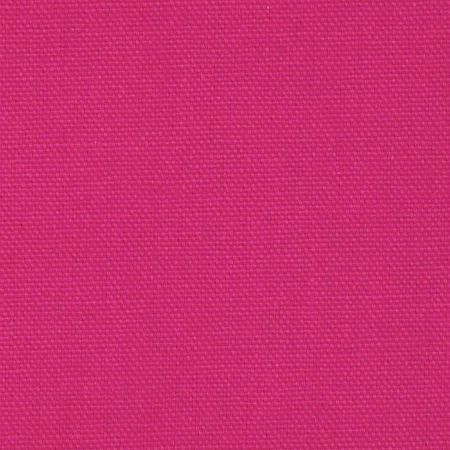 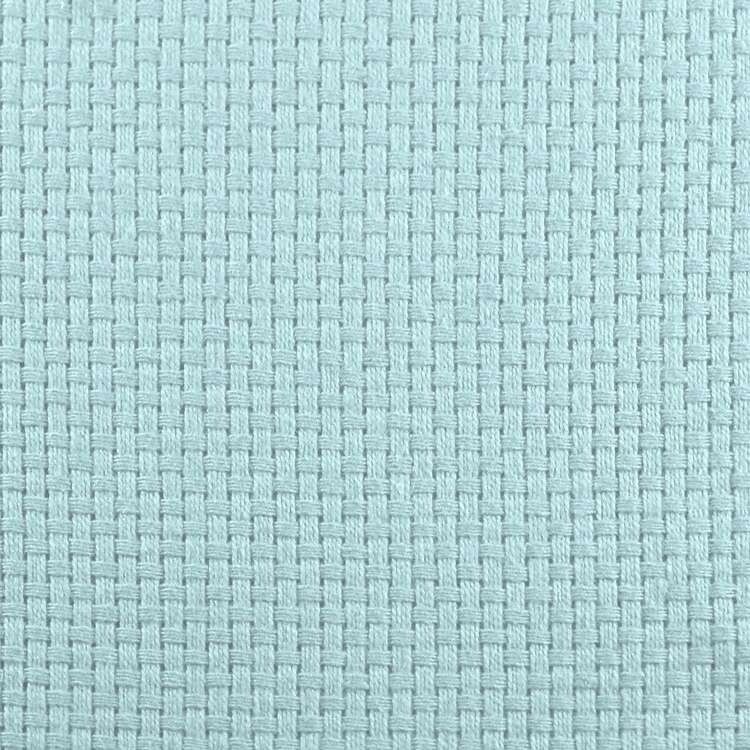 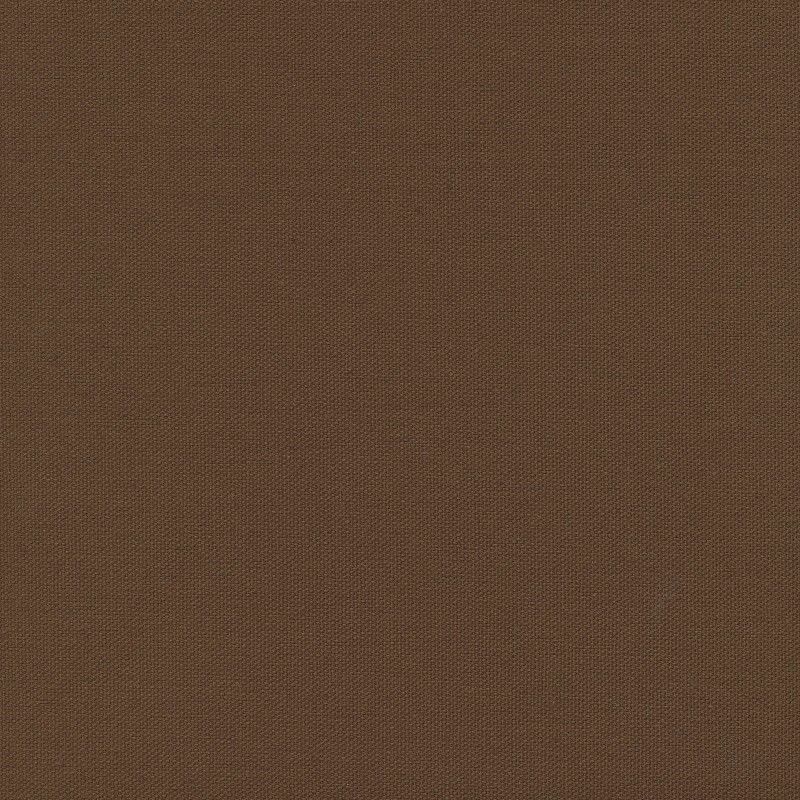 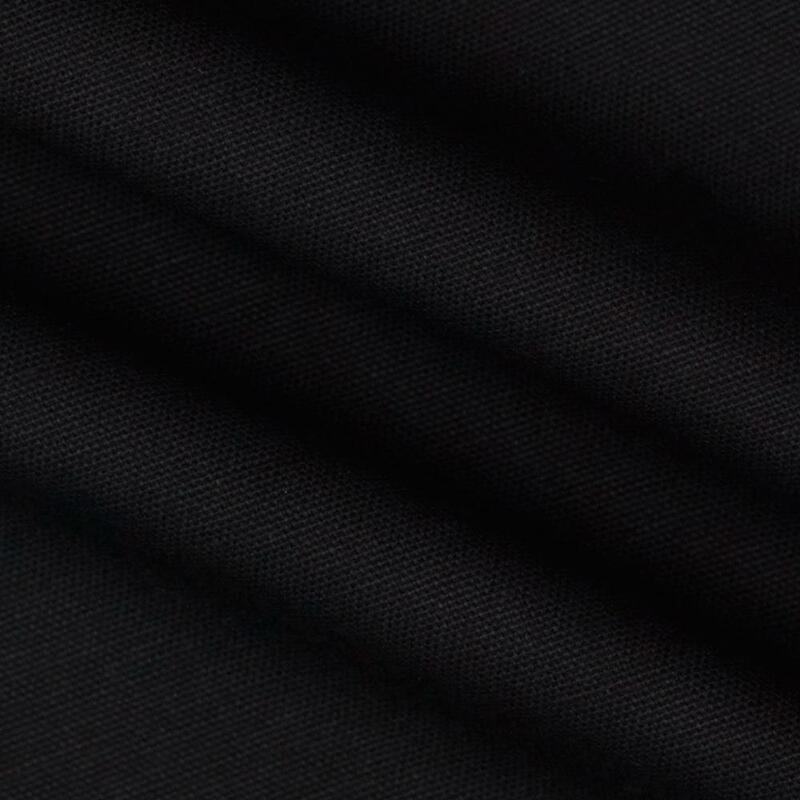 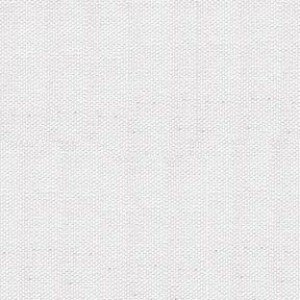 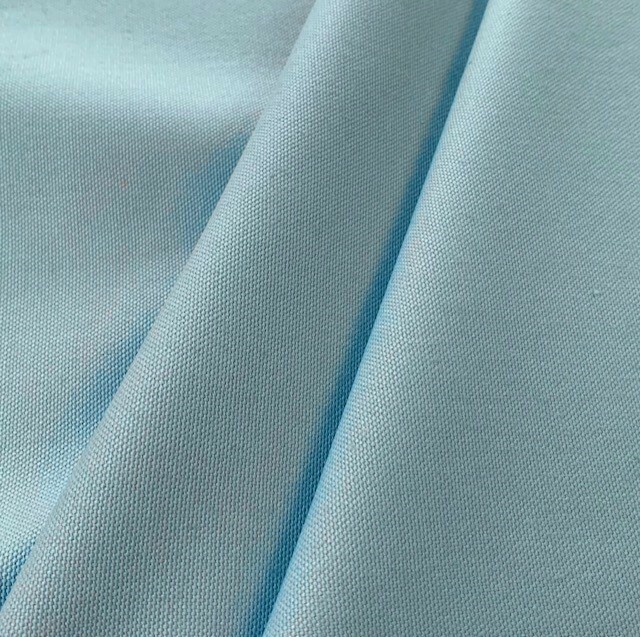 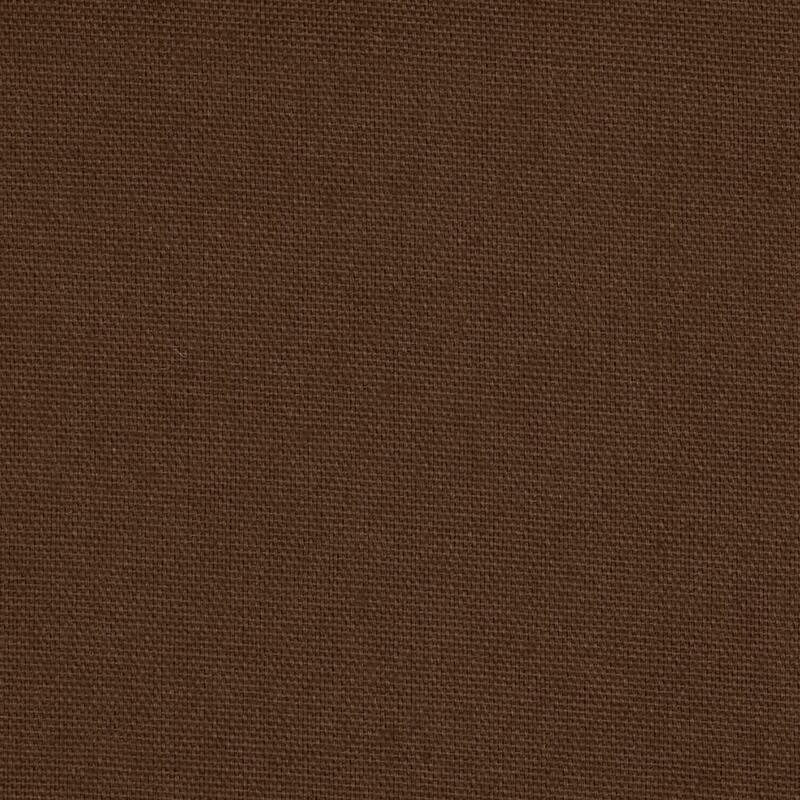 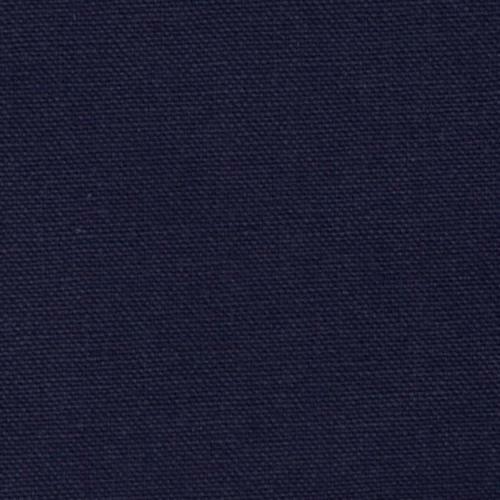 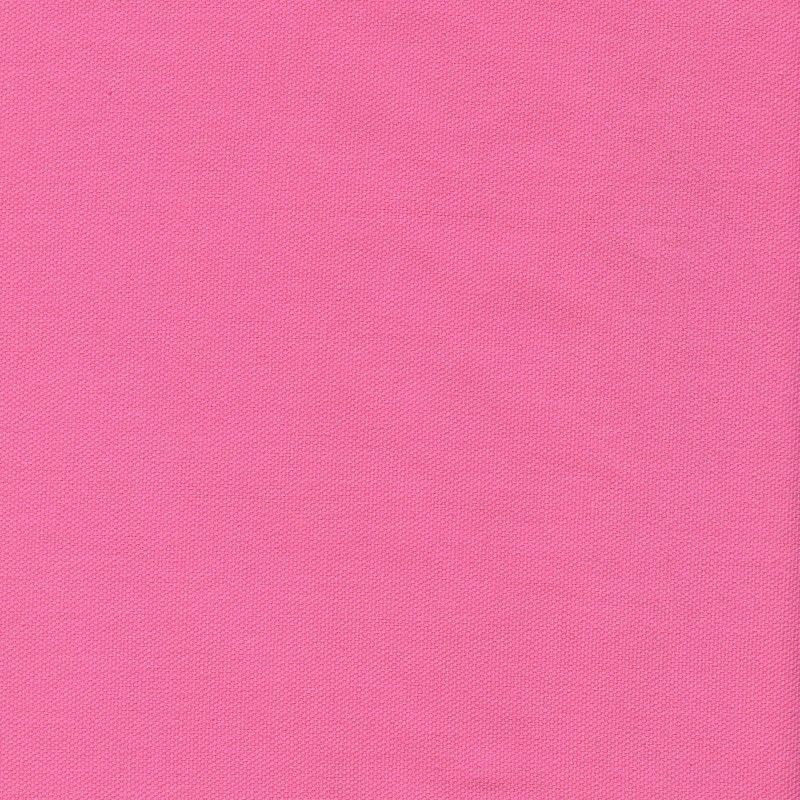 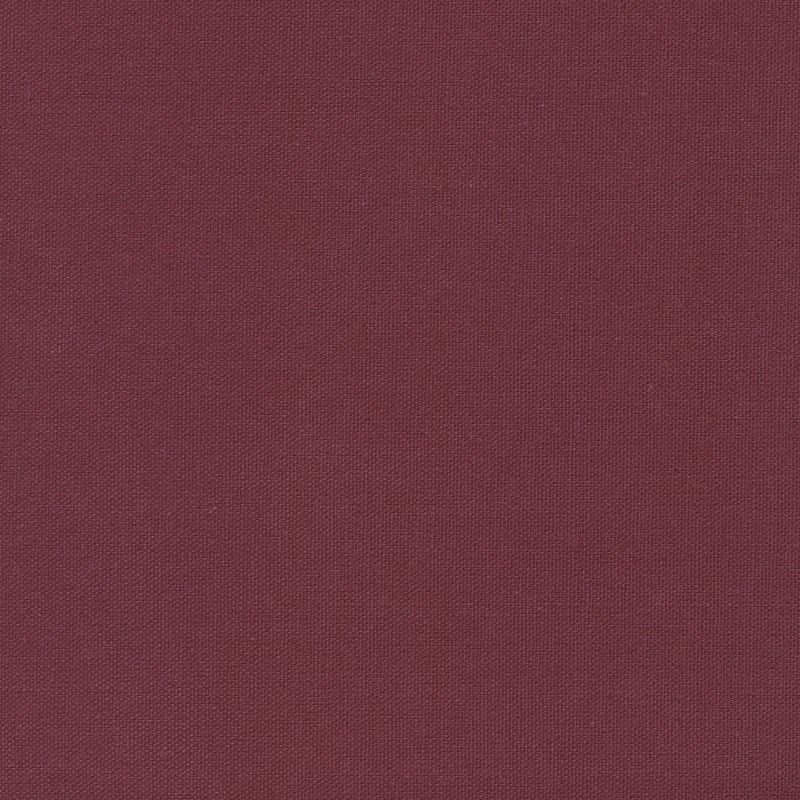 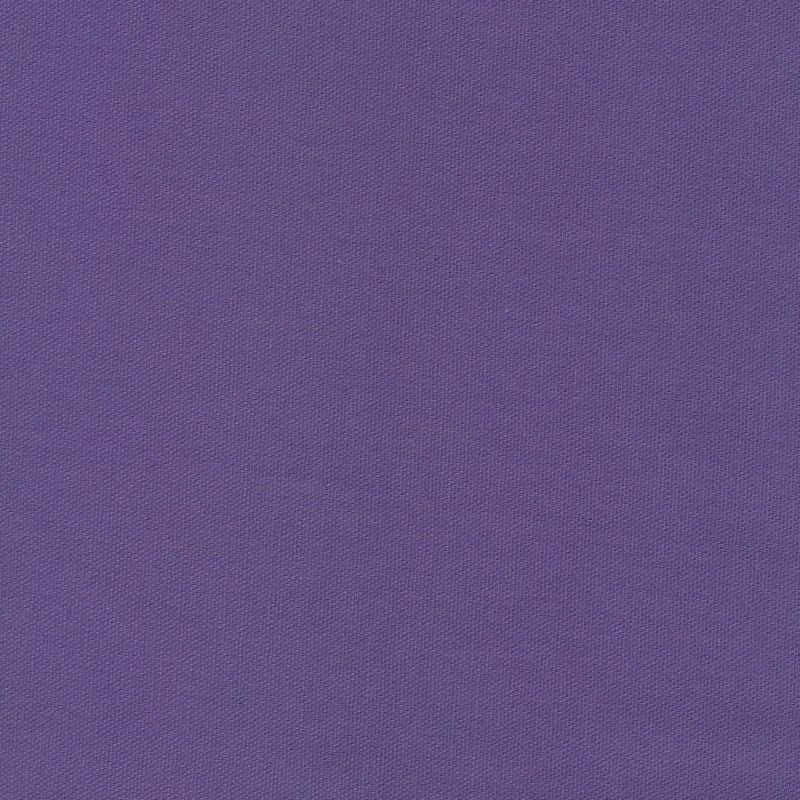 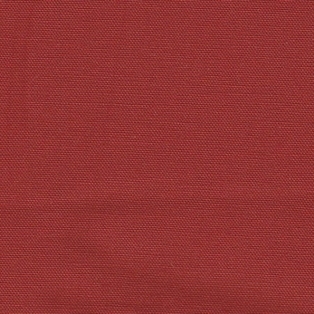 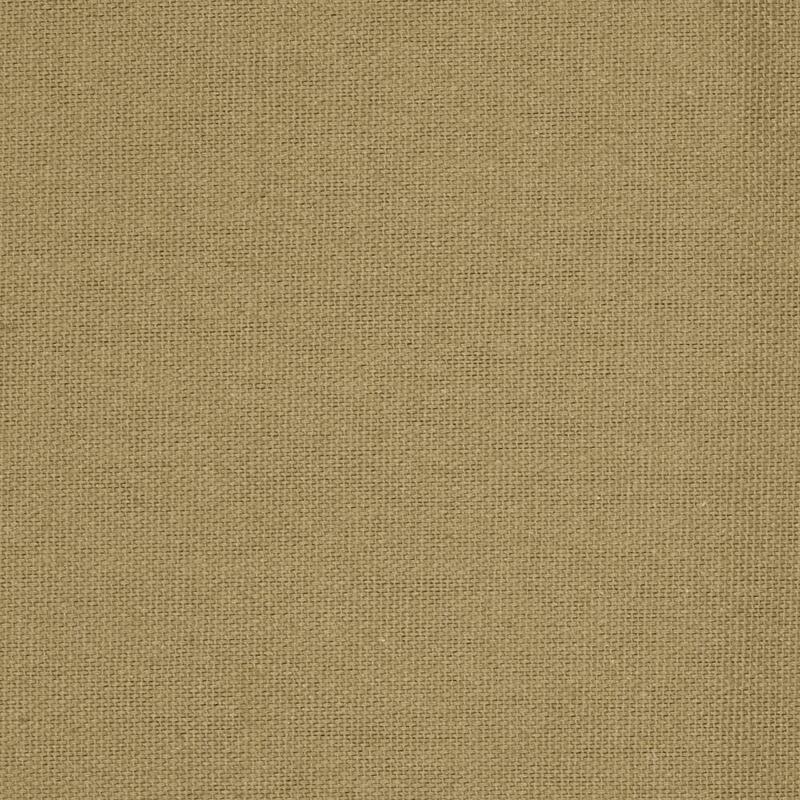 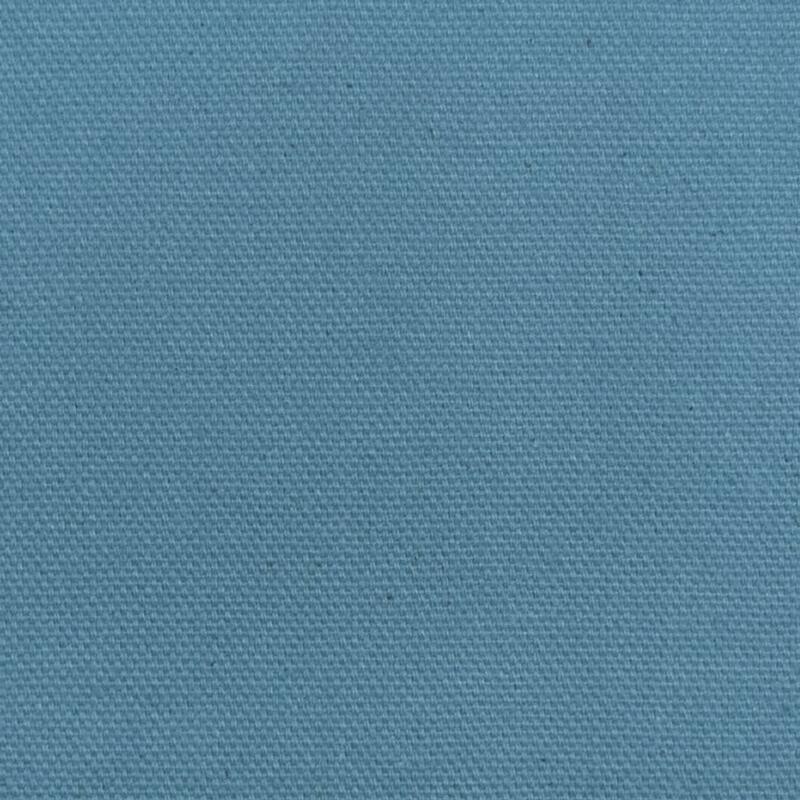 Our 7oz duck canvas cloth is 54"/55" wide and is 100% cotton. 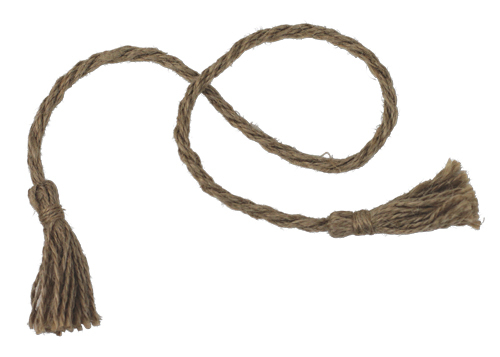 They come in 20 yard bolts and sold by the yard continuous up to 20 yards. 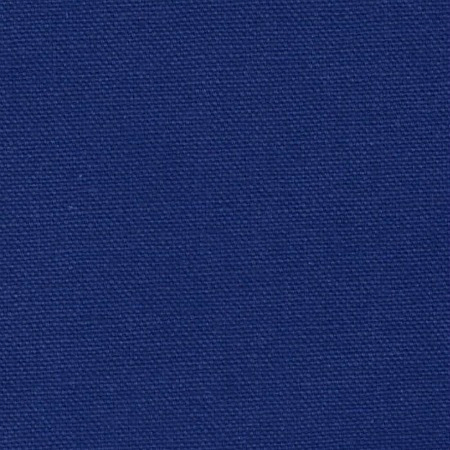 Popular for crafts, upholstery, covers, pillows, accessories, accents etc.